BOTTOM LINE A lean, muscular rap-metal collection that uses the supergroup’s powers for good. Prophets of Rage, the supergroup of members from Rage Against the Machine, Public Enemy and Cypress Hill, is clearly built to last on its eponymous debut. “Prophets of Rage” (Fantasy) is packed with future political anthems, fueled by both Tom Morello’s raucous guitar riffs and heated rhymes from Public Enemy’s Chuck D and Cypress Hill’s B-Real. 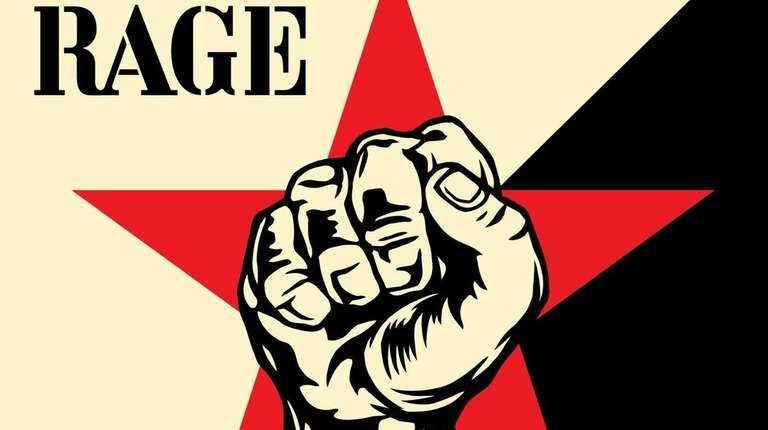 What makes “Prophets of Rage” so powerful is the way each song has multiple layers that all make the song stronger, like fingers closing into a raised fist.